As I prepared it, I thought of how as a grateful coffee drinker, it helps to remember the many journeys coffee took through human history. 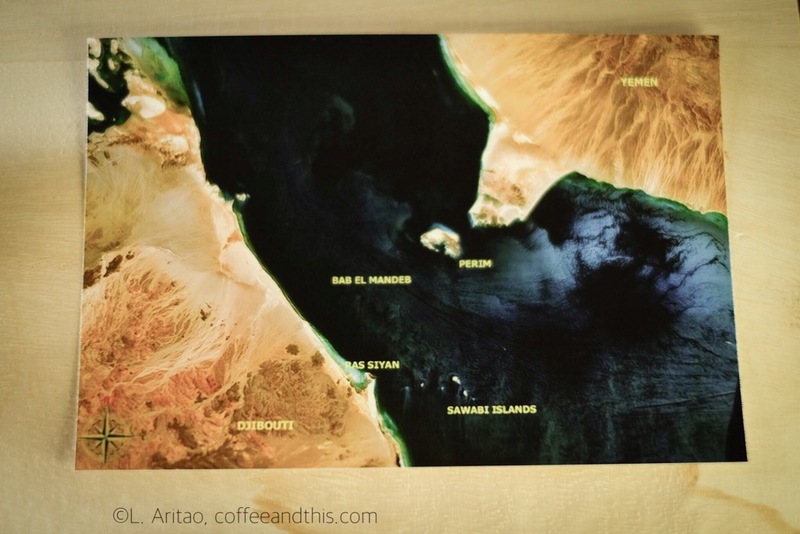 Between Yemen and ancient Ethiopia was a strait called Bab-El-Mandeb, or The Gateway of Tears. It was once only 11 miles across. DNA studies from early 2000s confirm that Ethiopian populations share a common ancestry with countries in the Mediterannean basin, including Yemen. Early peoples of Yemen and Ethiopia may have had a common ancient alphabet and possibly a common language. Some inscriptions found in Yemen are also present in Ethiopia. Thus, at one point in history, they were connected by blood, as the DNA studies suggest, and possibly by language! 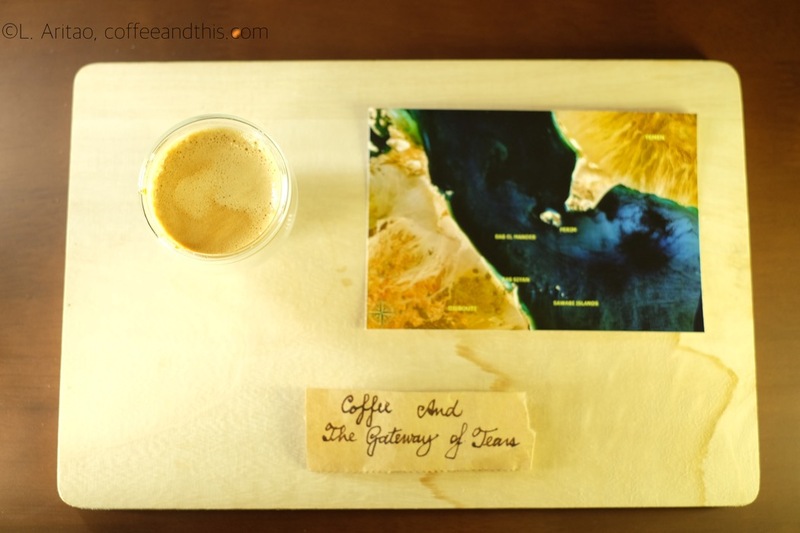 As posted before, Yemen and Ethiopia have eerily similar myths for the origin of coffee. Ethiopia tells the story of Kaldi- a goat-herder who chanced upon animals of great energy and traced their vigor to the coffee cherry. Yemen’s counter- myth goes like this: A Sufi monk discovered birds of amazing liveliness, and traced their verve to the coffee plant. He ate its cherries and experienced a similar empowerment. The ancient Ethiopian empire conquered Yemen and ruled it until 525 A.D., up until the Persians evicted them. Therefore, not only was there cross-migration and back-and-forth geneflow in the region, but an export of cultures between Yemen and Ethiopia over time. 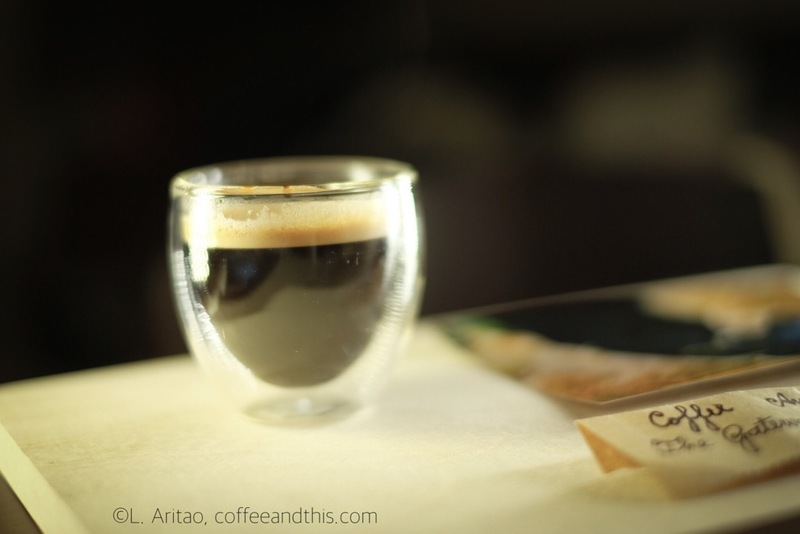 The first recordings of coffee use come from the geographic locations of Yemen and Ethiopia. There are medical records documenting a physician’s use of coffee in Yemen, as well the use of coffee by Sufi monks to stay awake. And of course, there are the legends of its discovery mentioned above. 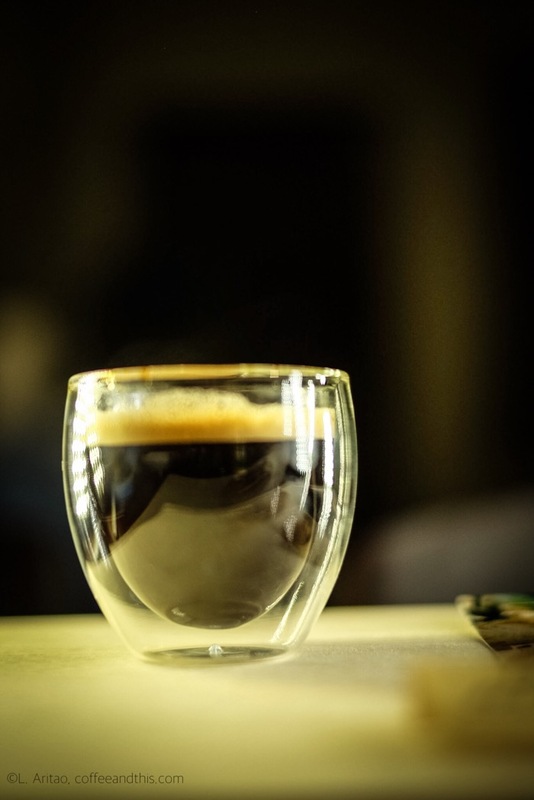 In sum, coffee first entered into a culture -or a mix of cultures -that seemed destined to connect coffee to the world (Despite later historic attempts of rulers to regulate coffee and even ban it. More on that next time). This is because those early cultures exemplified the power of humans to connect with one another across natural barriers, converting a strait of water into a bridge between kingdoms. Previous Post Coffee and Notebooks! I like the double-walled glass you got there (and nice picture of it). Is it the one from Bodum or is it another producer?